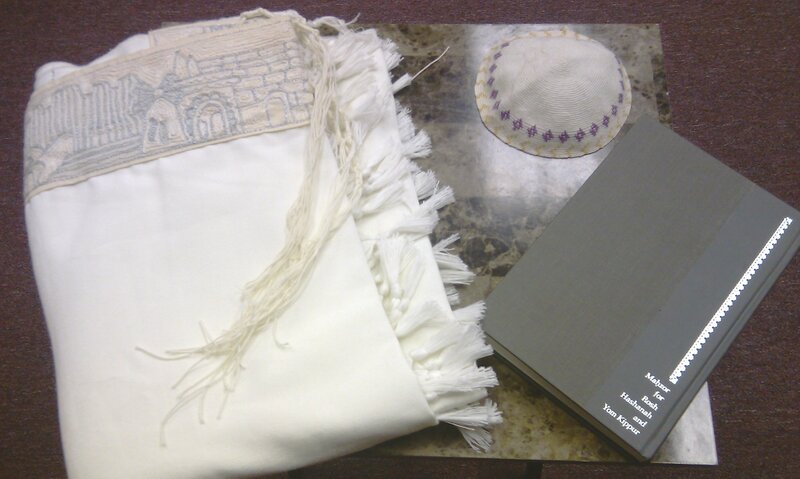 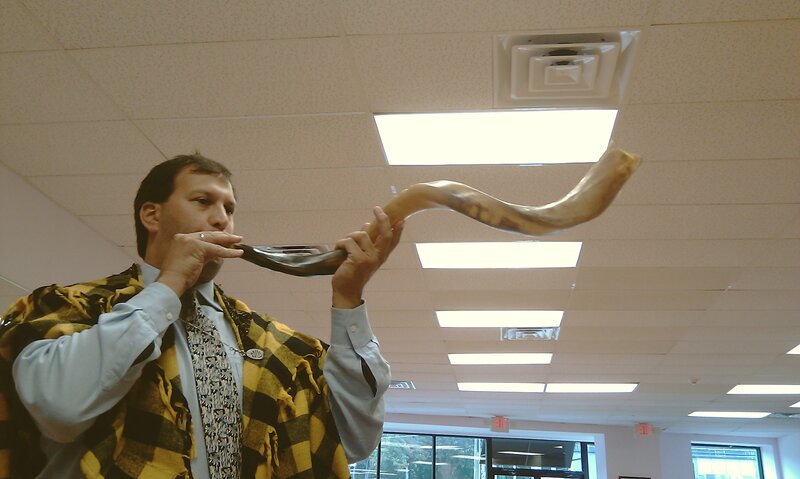 The custom of Tashlich - symbolicly casting away our misdeeds of the past year - starts the Ten Days of Repentance, which culminates with Kol Nidre/Yom Kippur, a final sounding of the shofar and the hope of being "sealed in the Book of Life" for a healthy and prosperous New Year. 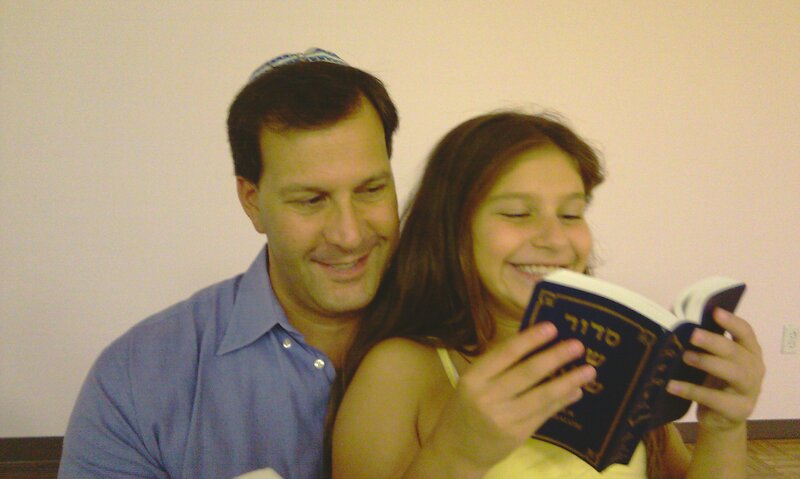 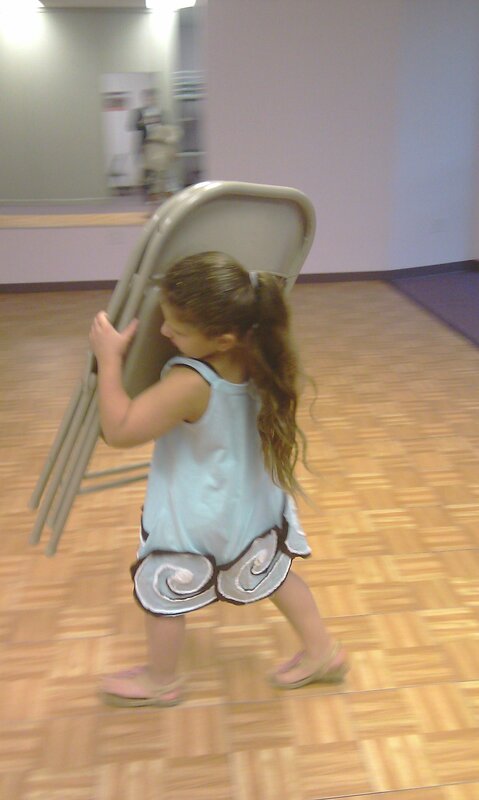 Shanah Tovah! 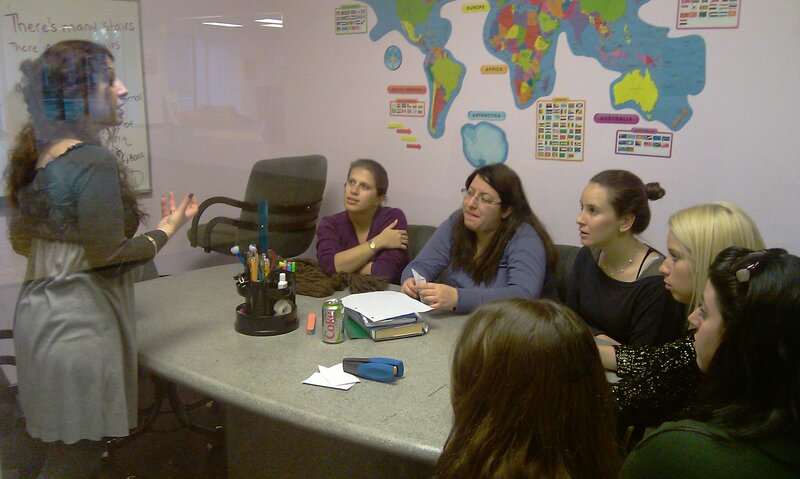 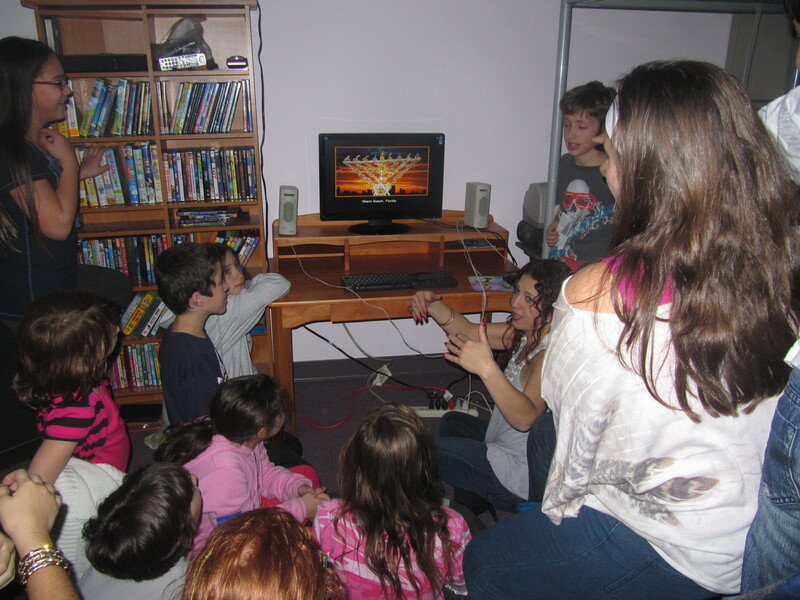 The Tzedek School community comes together to celebrate the birth of the world, and the start of a New Year! 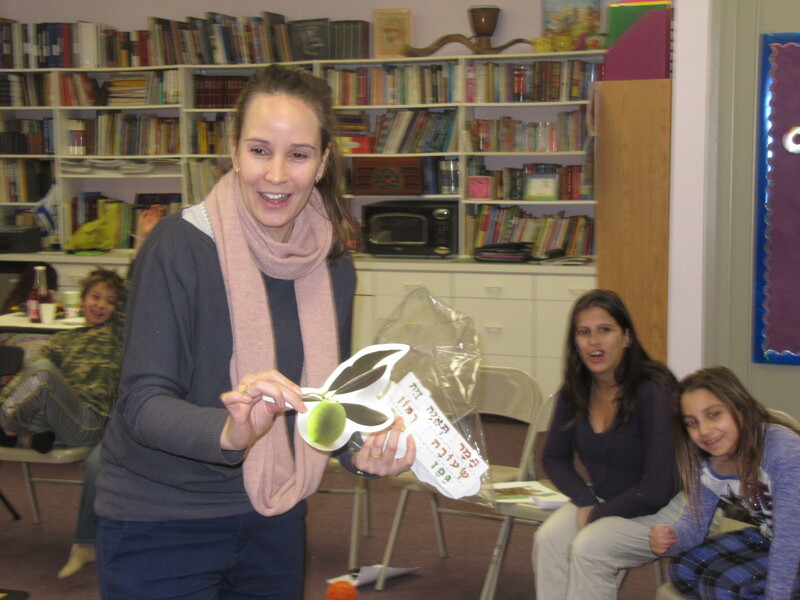 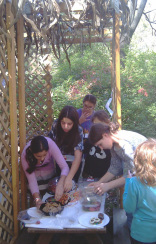 The Tzedek School celebrates Tu B'shevat, the birthday of the trees (recognized as "The Jewish Arbor Day), with a visit from students of Israel's Seminar Ha'Kibbutzim Teacher's College who presented a special program on the customs, songs and dances of the holiday as celebrated in Israel. 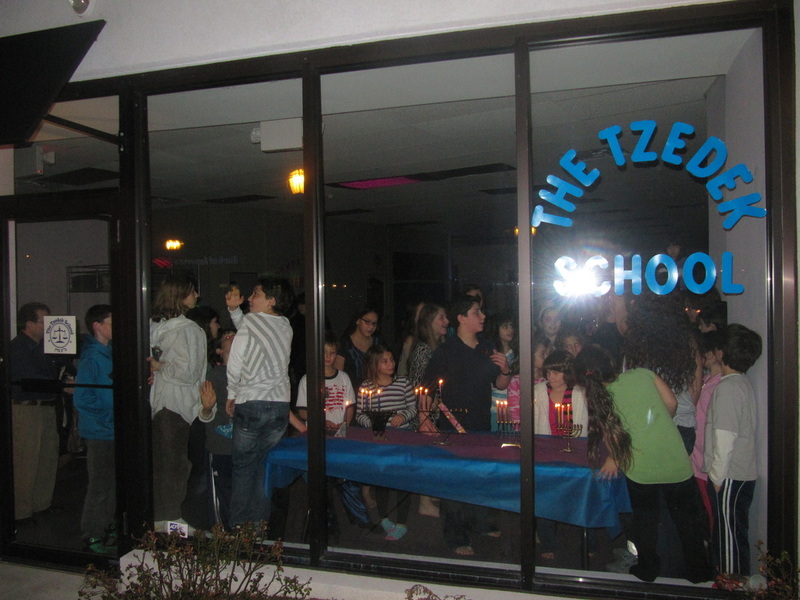 With over 50 students and friends in attendance, The Tzedek School חנוכה party was the place to be on the third night of the holiday. 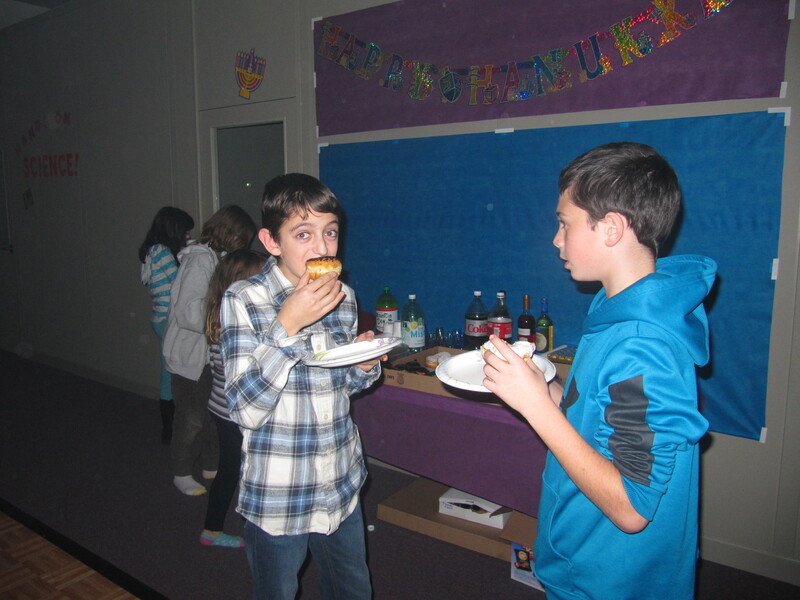 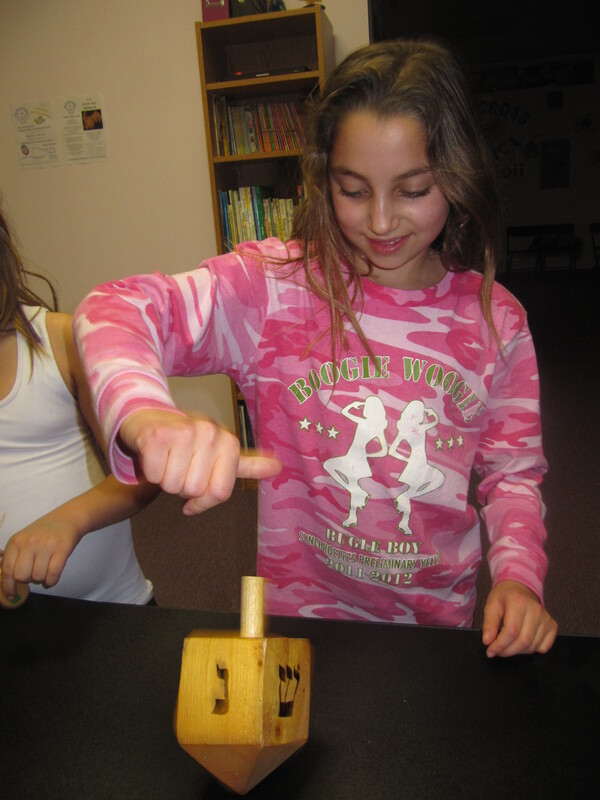 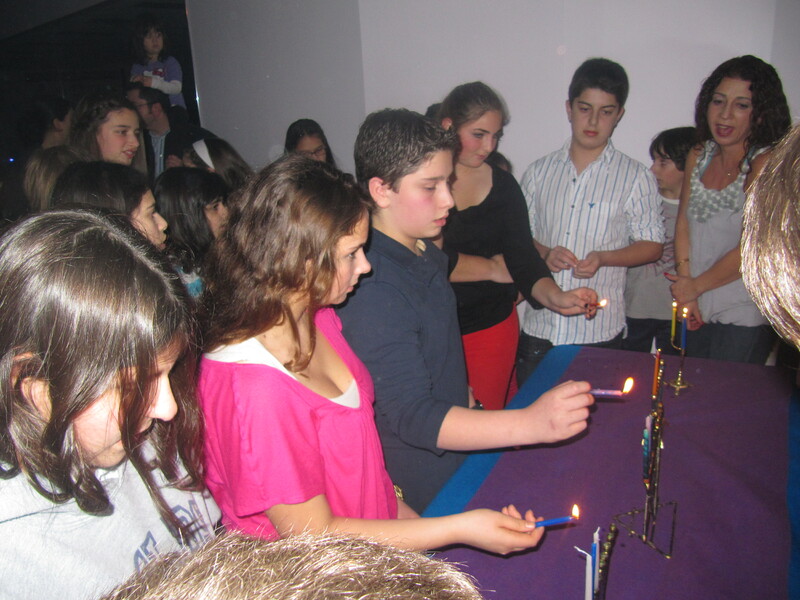 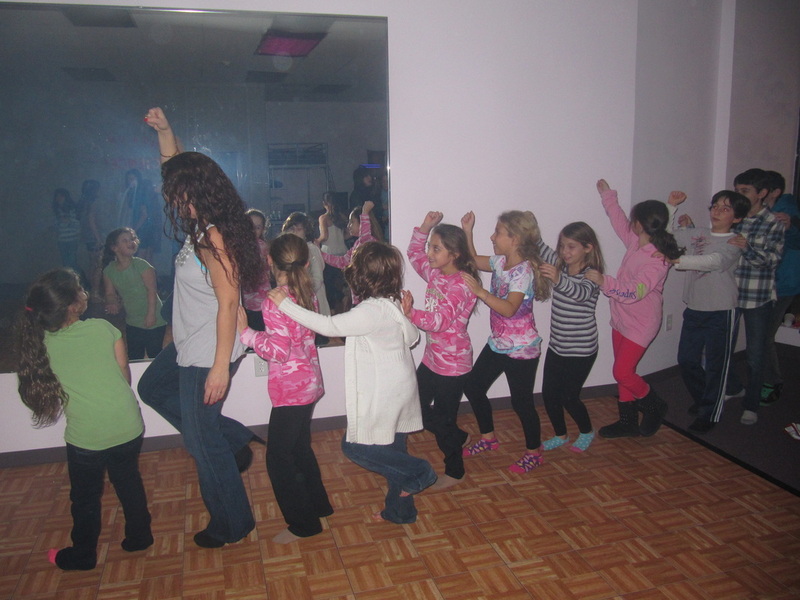 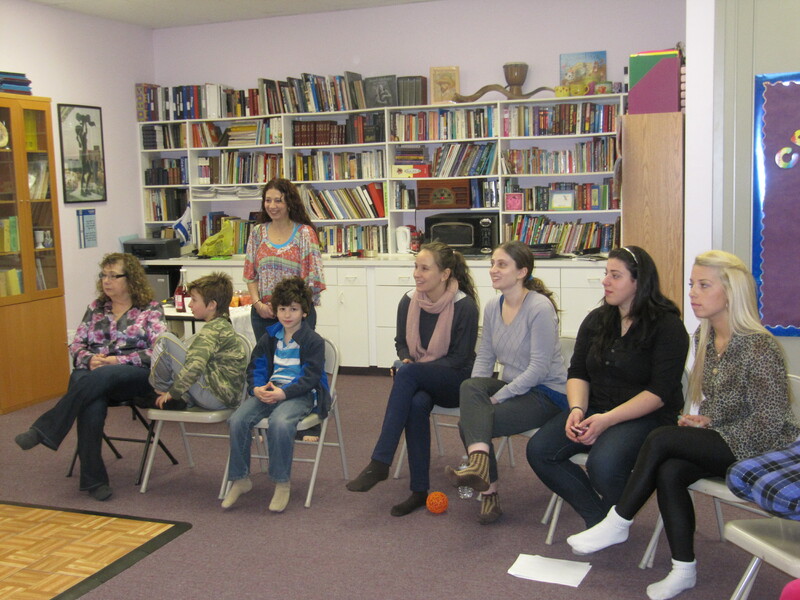 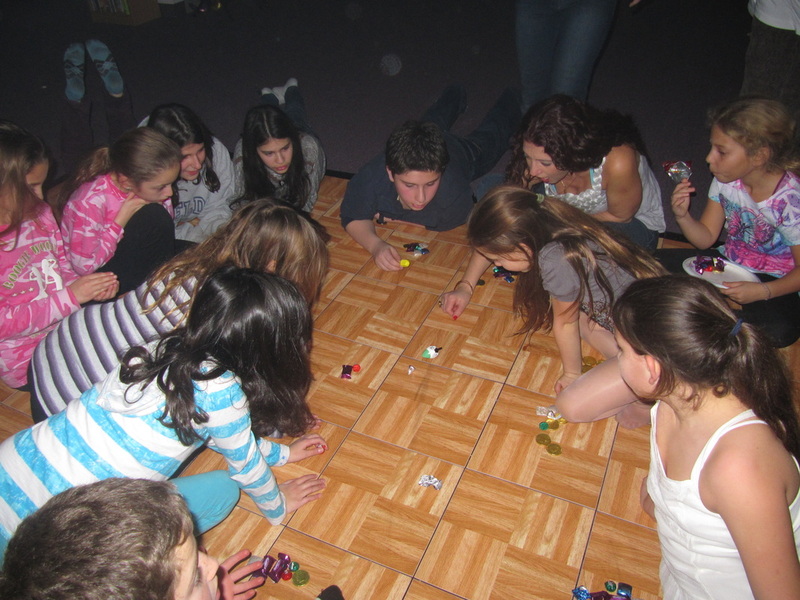 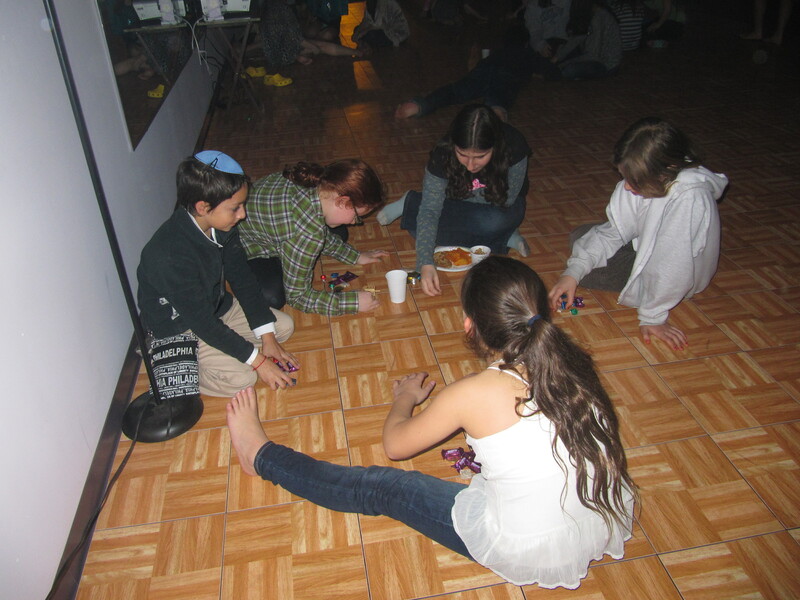 After the older students led the school in candle-lighting, students ate Israeli style "soofganiyot"- filled doughnuts, took part in a great dreidel-fest, watched holiday videos and danced to Israeli & holiday music. 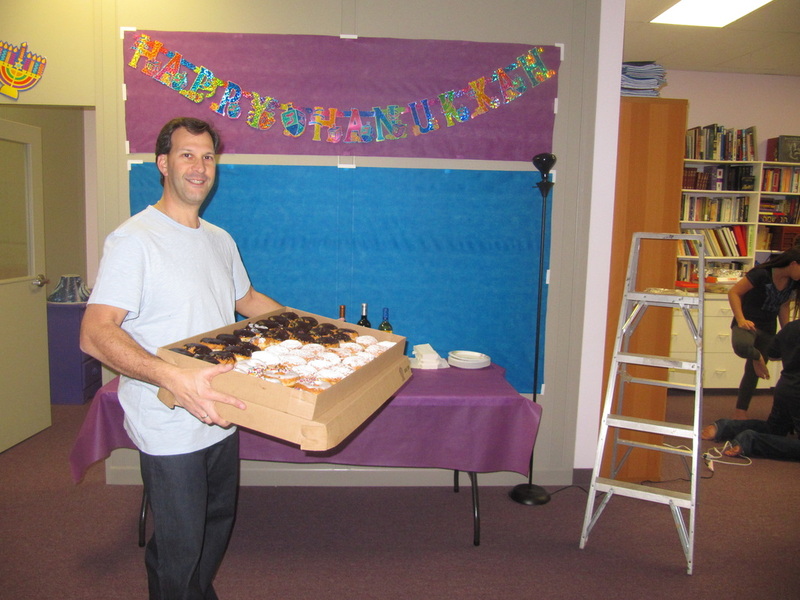 Truely, Chanukah is a very beautiful holiday (as noted above)! 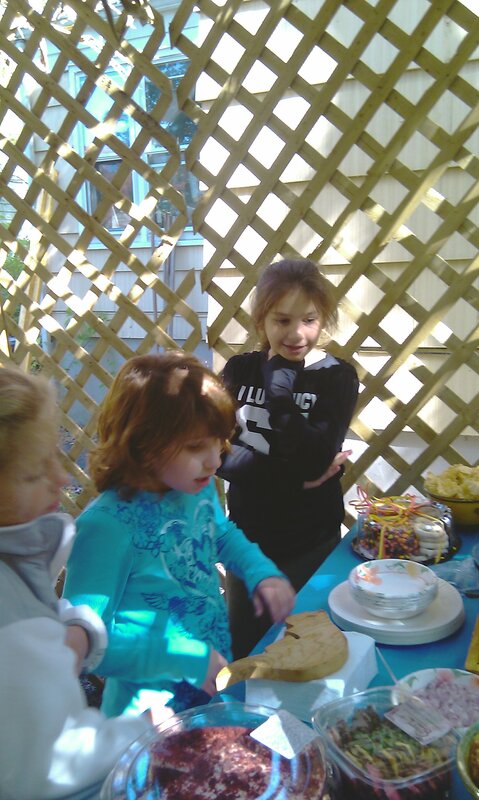 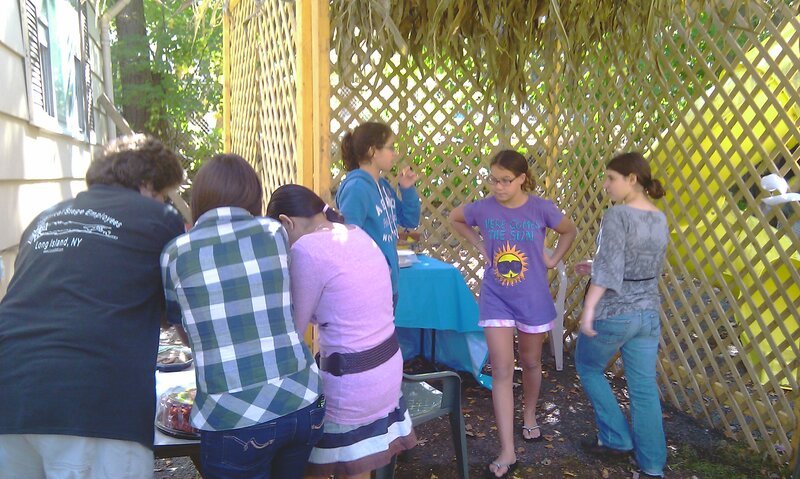 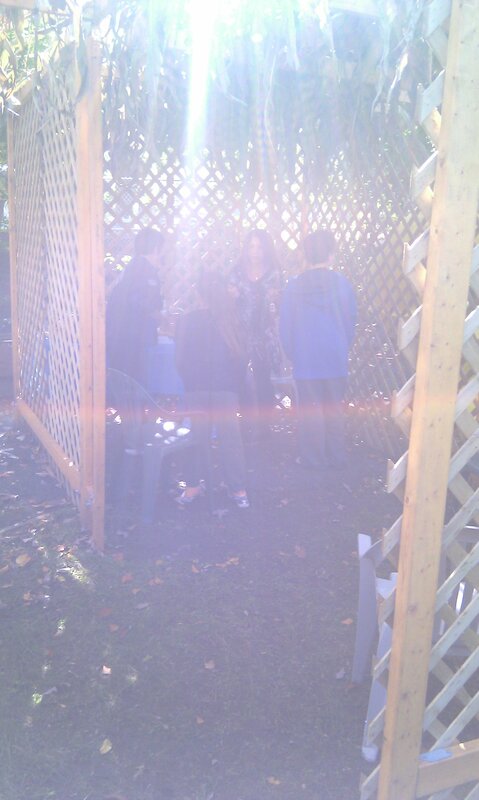 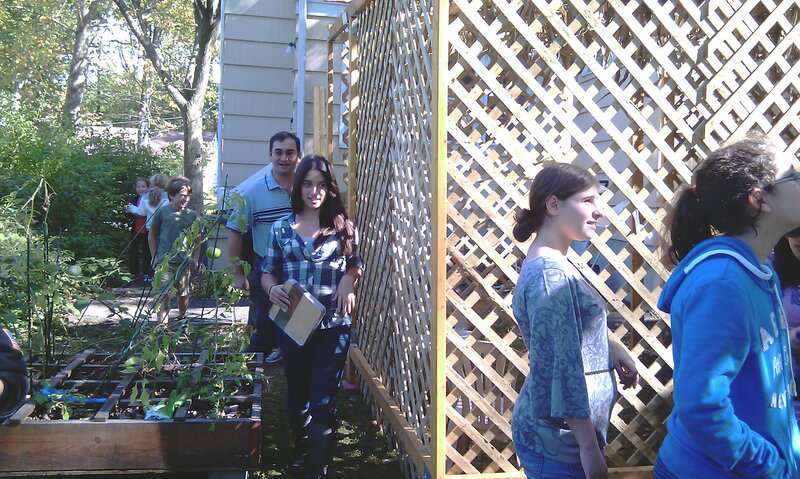 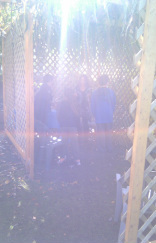 The Fields Family performs the mitzvah of הכנסת אורחים - welcoming guests to the Sukkah - as the students and familes of The Tzedek School visit their sukkah and share hot cider, fresh apple crisp, cookies and cake! 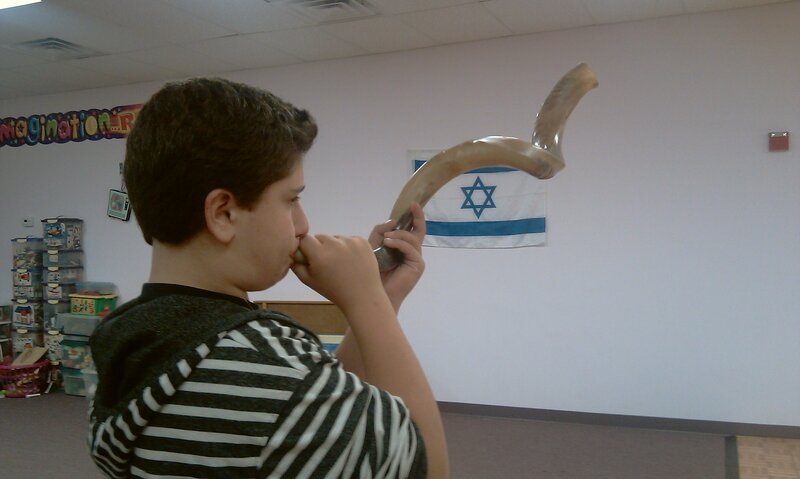 The Tzedek School community comes together to bring in the New Year, listen to the sound of the Shofar, and share in the values of justice as Helena shares a tale of rabbis, baseball and the true meaning of winning. 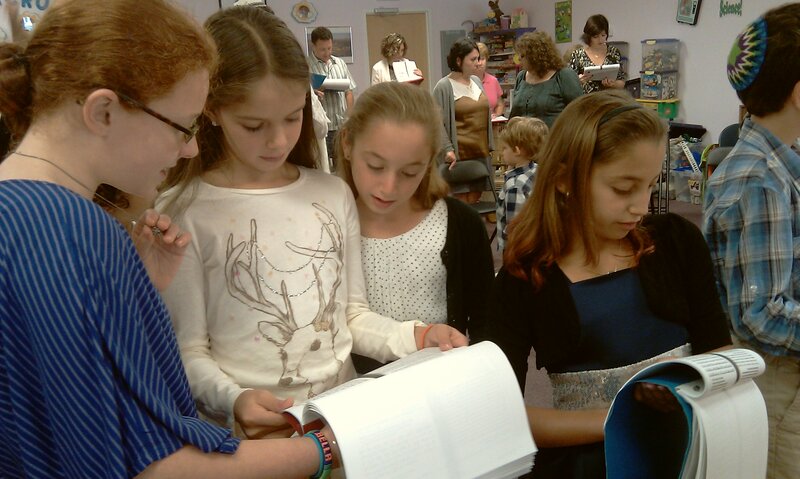 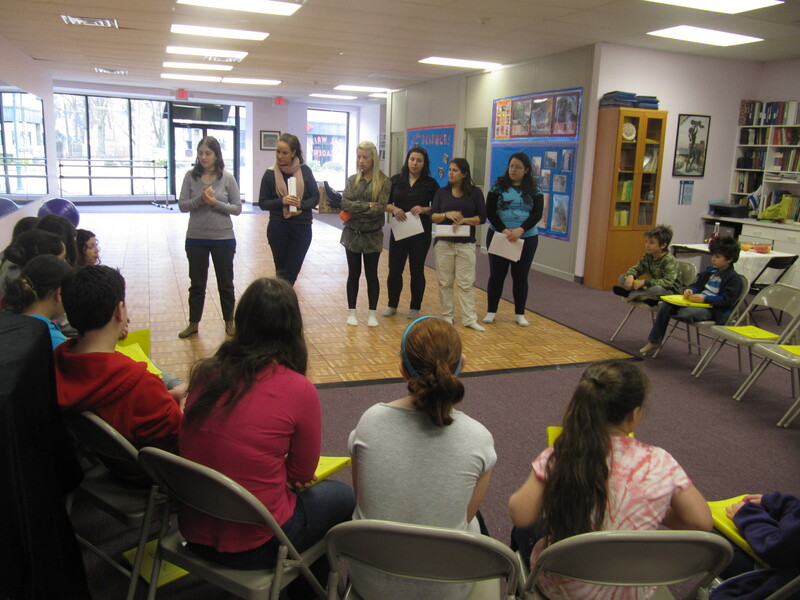 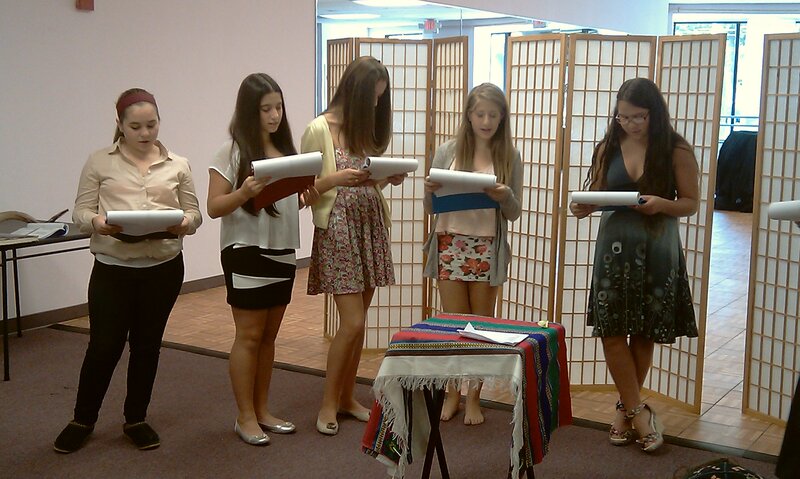 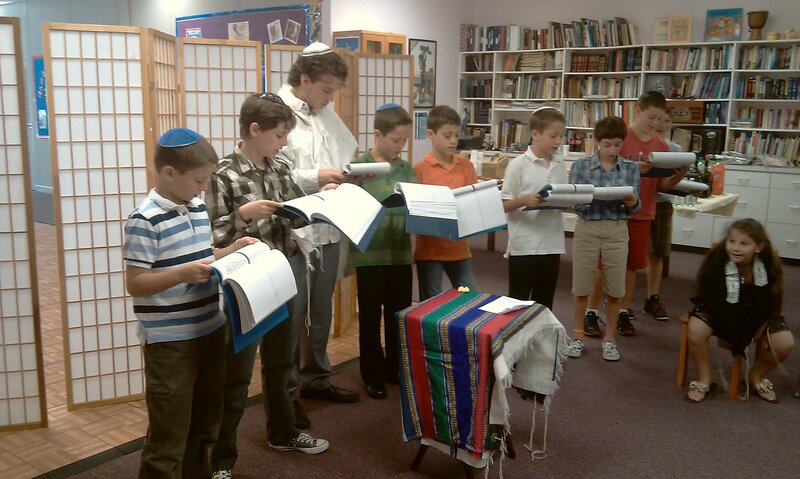 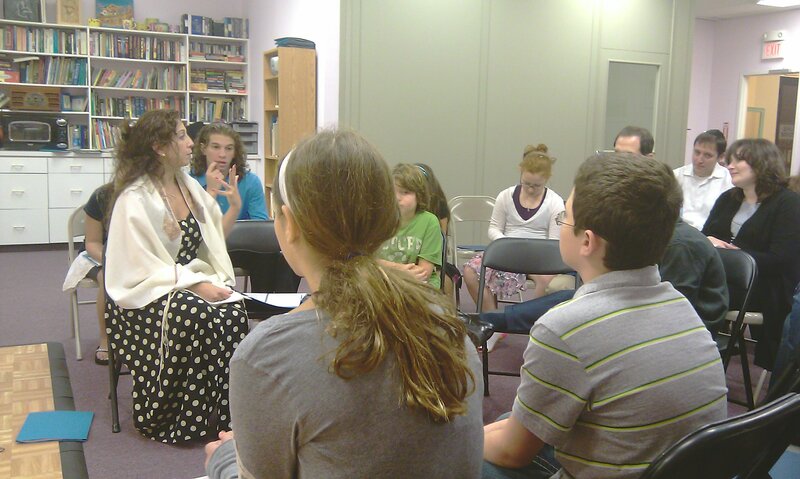 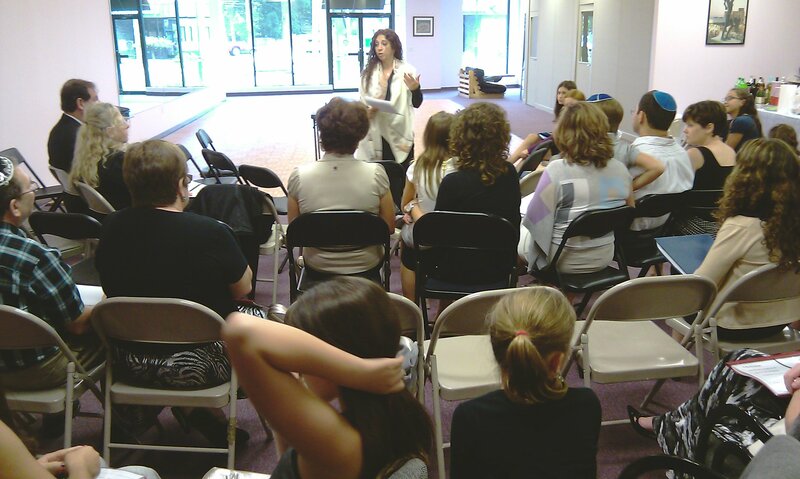 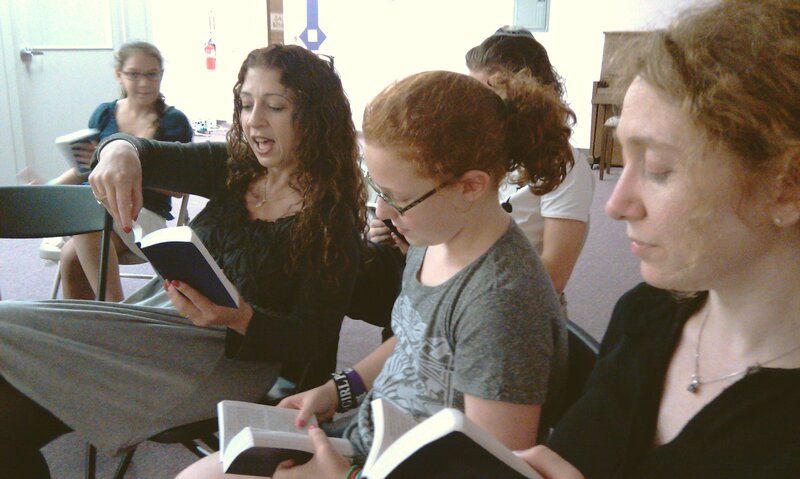 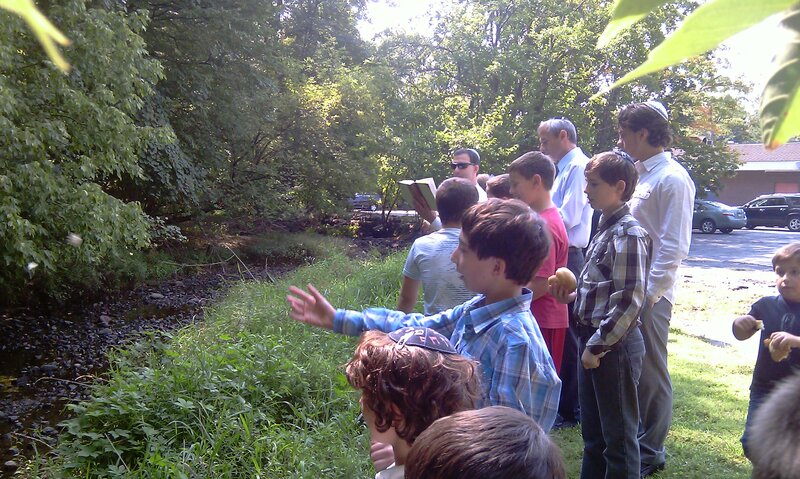 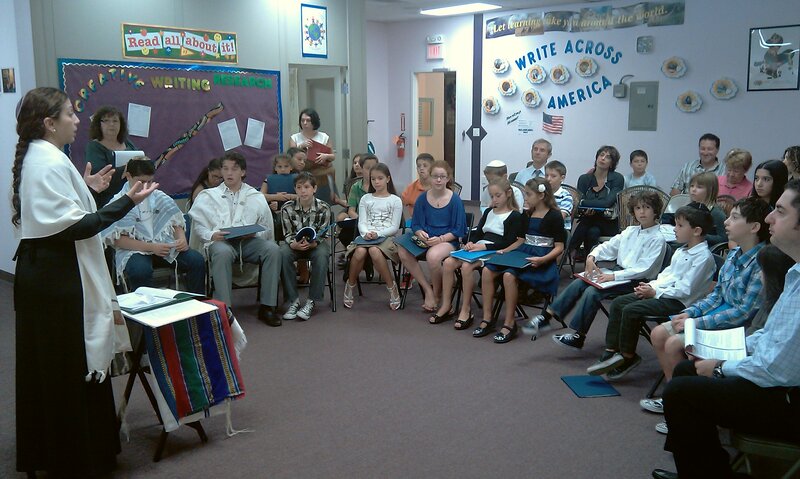 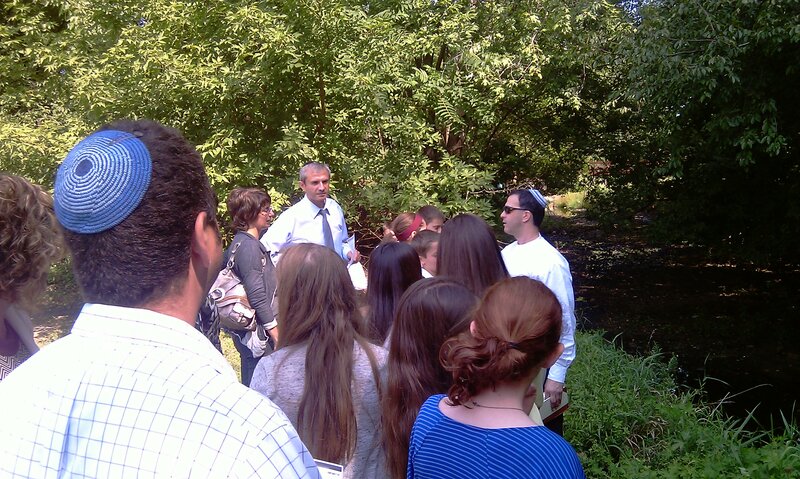 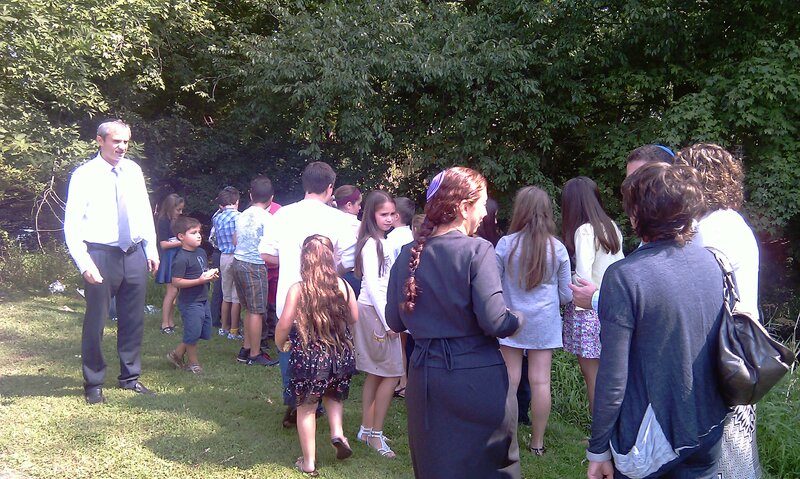 The first Tzedek School community observance! 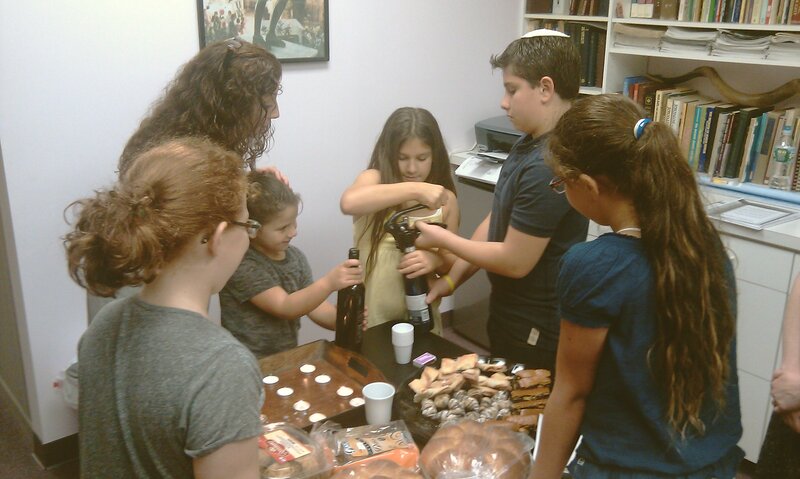 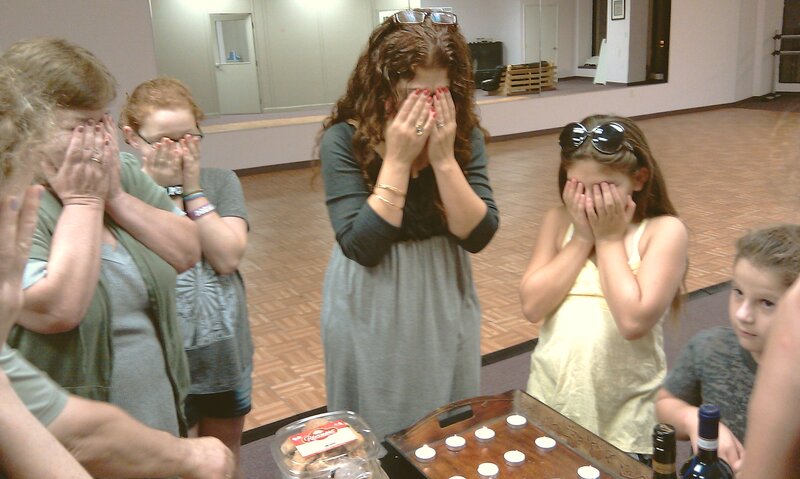 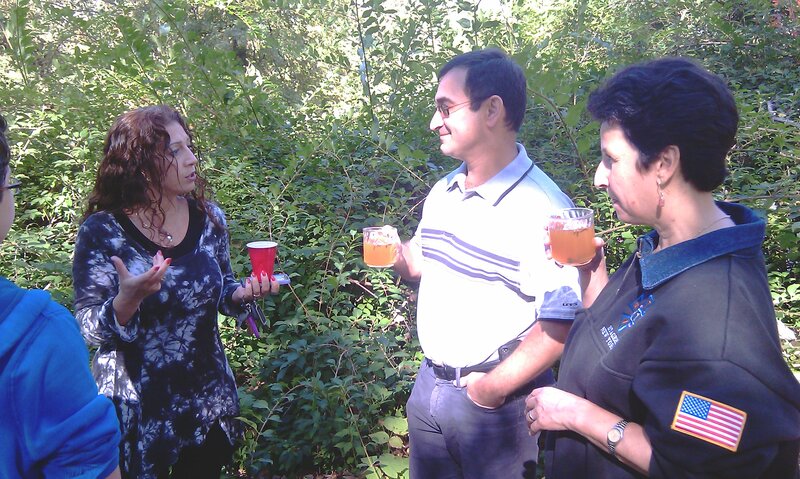 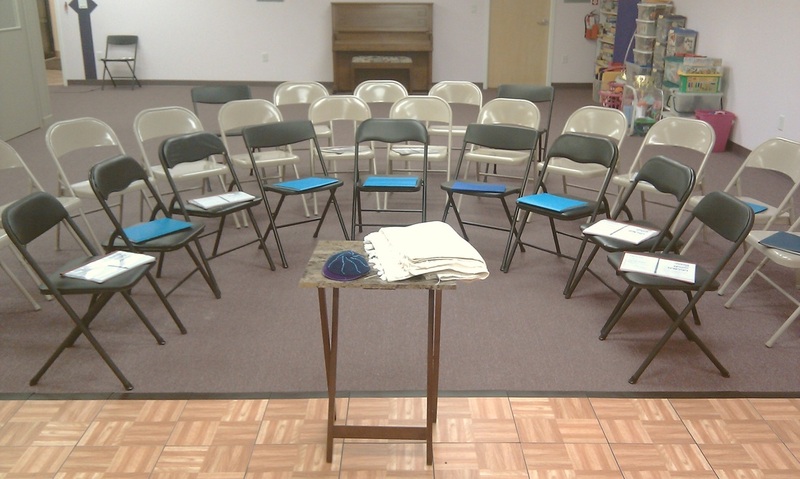 We share songs and traditions (and wine/grape juice & sweet snacks) as we welcome the Shabbat.